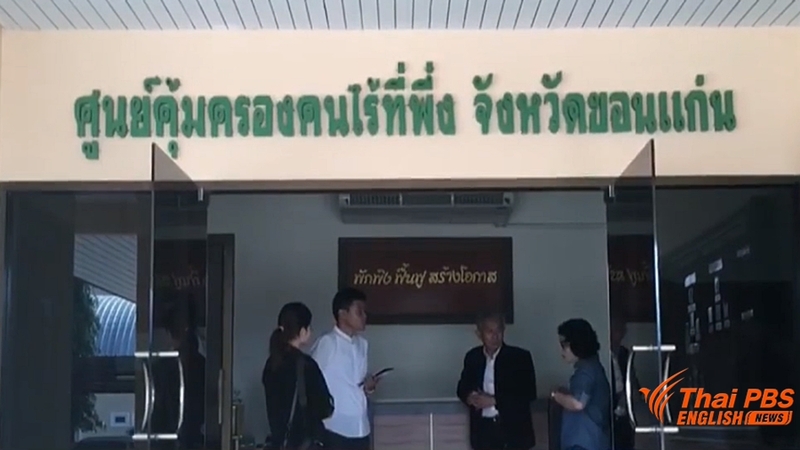 The Department of Social Development and Welfare has set up a disciplinary committee to take action against four officials at Khon Kaen office of the Protection Centers for the Destitute after corruption of welfare funds to the underprivileged surfaced. Director-general of the department Mrs Napha Setthakorn said the committee was required to finish the investigation within 15 days. If they are found guilty, they will be dismissed from government services with no pension, she said. Alleged corruption at the Khon Karen welfare centre was detected by the Public Sector Anti Corruption Commission (PACC) following complaints by students at the Faculty of Humanities and Social Science of Mahararakham University working as interns last year said they were forced to falsifying reimbursement documents for underprivileged people, eligible to receive the welfare from the center. PACC’s investigation found six persons, including the center’s director were involved. The detection prompted the PACC to conduct investigation into 77 welfare centers in the country as it suspected of similar malpractices by officials. It also discovered that the Chiang Mai centre also committed the same practice as at the center in Khon Kaen. According to investigation by the PACC, underprivileged villagers never received welfare payment although their names appeared on the centre’s list of recipients of the welfare fund. Some also were found to receive just partial payment while the welfare centre received the full reimbursement. The Minister of Social Development and Human Security Minister Ananthaporm Kanchanarat has already ordered full investigation to the fraud. Under the law, the Protection Centers for the Destitute under the Department of Social Development and Welfare will help impoverished people including the disabled, beggars, and the underprivileged to access to the government welfare.